With your own unique filament brand your company can stand out amongst the field. 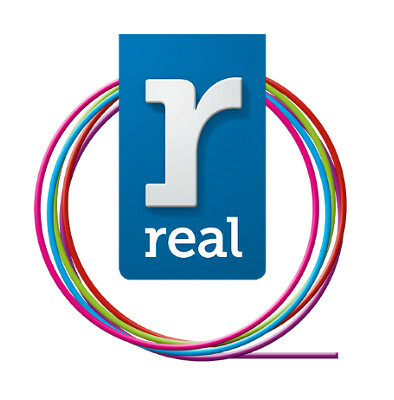 Real filament looks forward to working with you to create a private label and corresponding 3D filament product to suit your needs. We impose no restrictions in color, material or diameter. You decide, we create the filament. The standard assortment of Real Filament includes filaments with a proven track record of success in the industry. The advantages: no minimal order quantity, fast delivery and proven high quality. 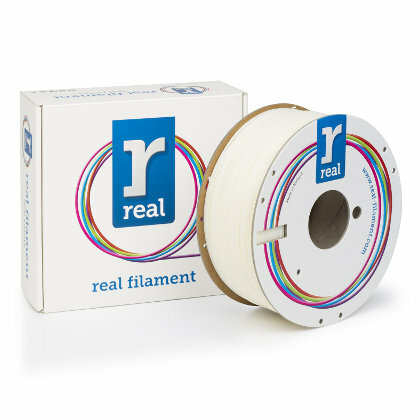 We only deliver filament that meets the highest quality requirements. All specifications are online and available for review. 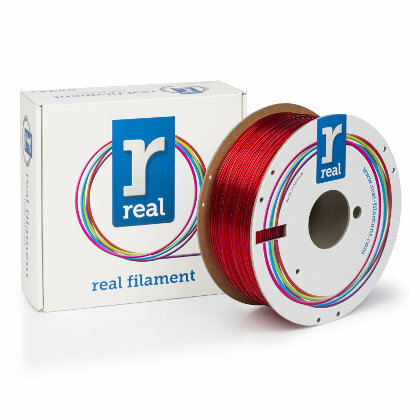 Let us know if you encounter any issues transitioning to Real Filament. We are available to assist. Always a lot of materials, colors and spools in stock! 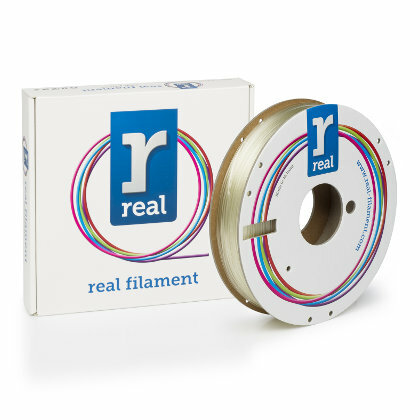 Real Filament is a Dutch company that develops and produces 3D filaments locally. Our broad spectrum of experience with 3D printers and filaments gives us the ability to quickly tailor our filament production capabilities to your unique requirements, such as packaging, spool design and filament. Whether you choose to use one of our proven successful filament types or create a complete new version, we promise you fantastic value for money. Real Filament puts great effort into it's product: all our filament applies to the highest European standards, produced in an environmentally-friendly facility here in the Netherlands, and our pure PLA filament is biodegradable and food safe. 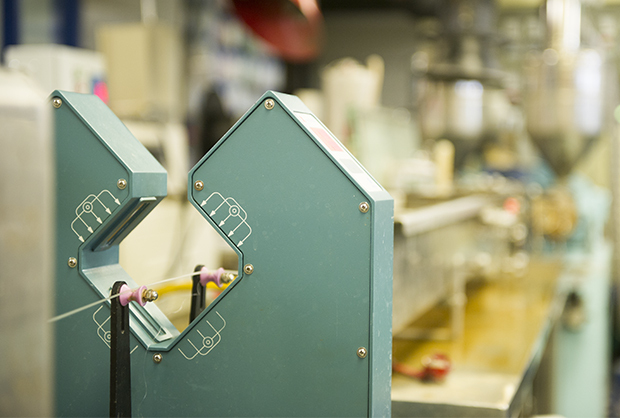 As a Dutch producer and supplier of 3D-filament, we offer you great benefits as a customer. You get quick support and won't have to deal with long delivery times. We provide technical assistance at every point of the procurement process, along with assistance and guidance for those unfamiliar with our filaments.